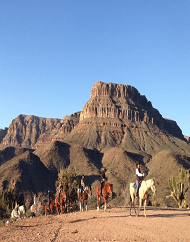 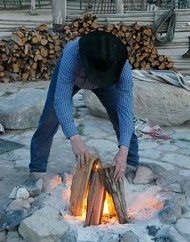 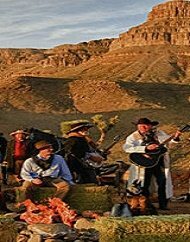 Book the Grand Canyon Western Ranch Cowboy Overnight Cabin Stay and Helicopter Tour. 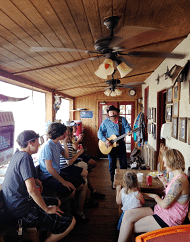  All purchases include meals while at the Ranch! 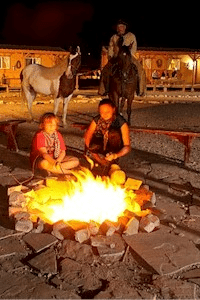 Set out on an authentic Wild West Adventure from Las Vegas with sightseeing, live cowboy entertainment and an overnight stay in a custom pine cabin at the Grand Canyon Western Ranch. 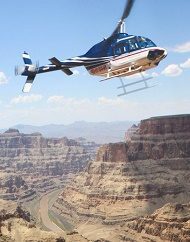 Book the Grand Canyon West Rim Overnight Cabin Stay by helicopter ground tour. 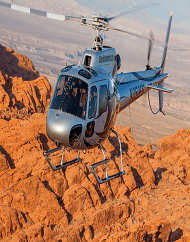 Fly through the Grand Canyon by helicopter. 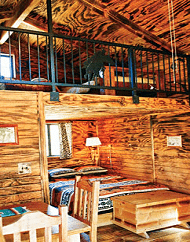 Stay overnight at the Hualapai Ranch in a cabin overlooking the West Rim of the Grand Canyon. 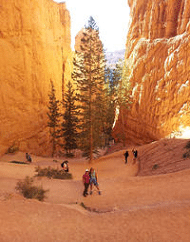 Experience spectacular views of the Colorado from Eagle & Guano Point. 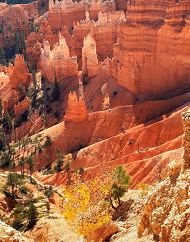 Visit the Grand Canyon Skywalk. 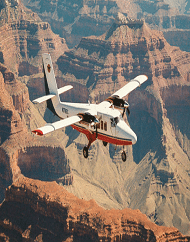 Grand Canyon North Rim Airplane, Ground and ATV Tour. 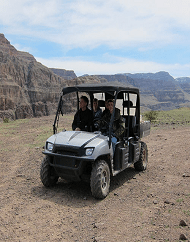 Bar 10 Ranch experience offers an ATV adventure through Whitmore Canyon & Lake Mead Recreational Area.